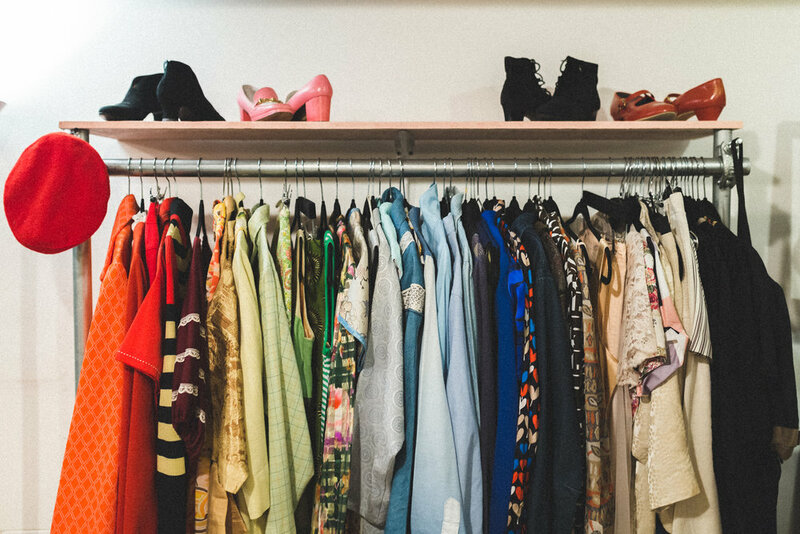 Nana’s is a vintage & repurposed clothing shop, meant for everyone, located in Boise, Idaho. We practice sustainable methods, to encourage that you do too. Shop small, shop local, shop second hand always.